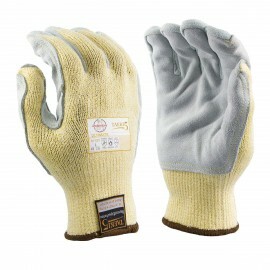 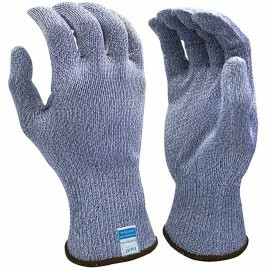 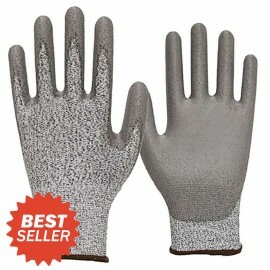 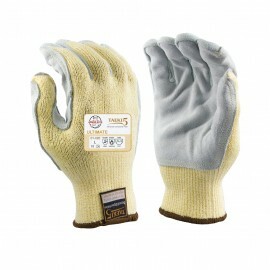 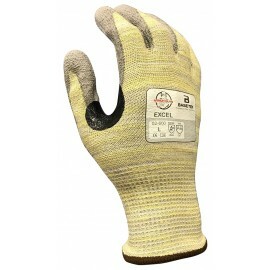 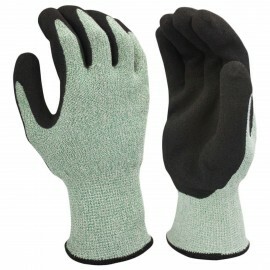 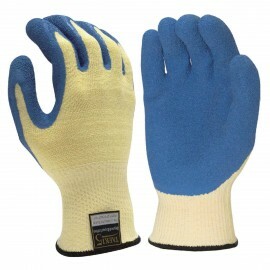 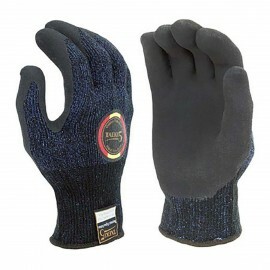 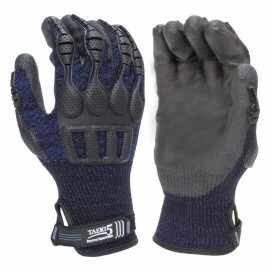 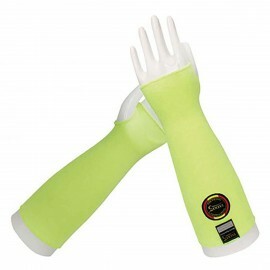 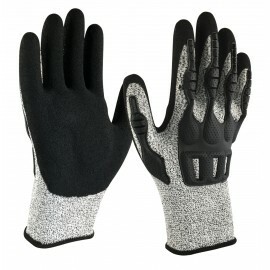 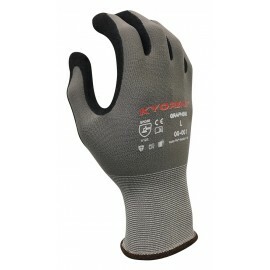 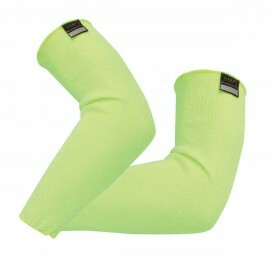 Armor Guys Inc., is an innovative manufacturer of premium hand and arm protection products in USA. 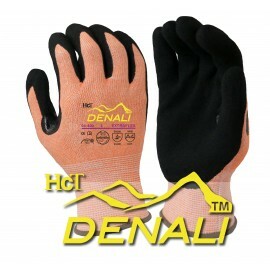 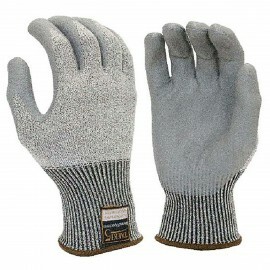 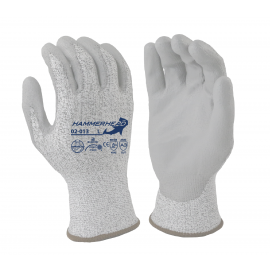 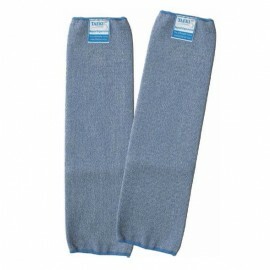 Our parent company began operation in 1993 and over the past 20 years, has developed some of the finest gloves and sleeves for general purpose, cut resistance, heat resistance and chemical resistance applications. 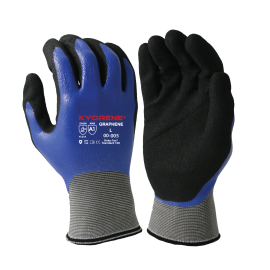 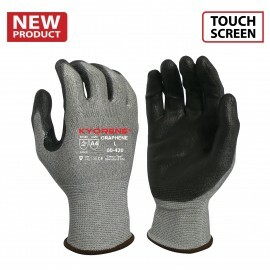 Operating in factories that are both ISO 9001:2000 certified for quality management and ISO 14000 certified for environmental management, you can be sure you’re buying from one of the most advanced hand protection manufacturers in the world. 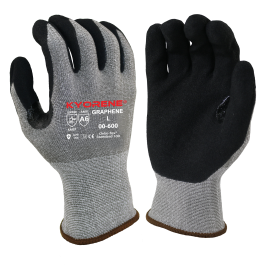 Being vertically integrated, we source all the raw materials, upwind the yarns, knit the glove liners, coat them and wash the gloves before packing them, ensuring quality every step of the way. 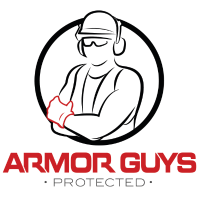 Because of this, Armor Guys has the ability to provide products that meet and exceed your toughest applications, while doing so at the most competitive prices.